The sanctuary at Hixson First Baptist. Starting Sunday 10/7/18, it will be filled with people attending the “My Hope Conference”. 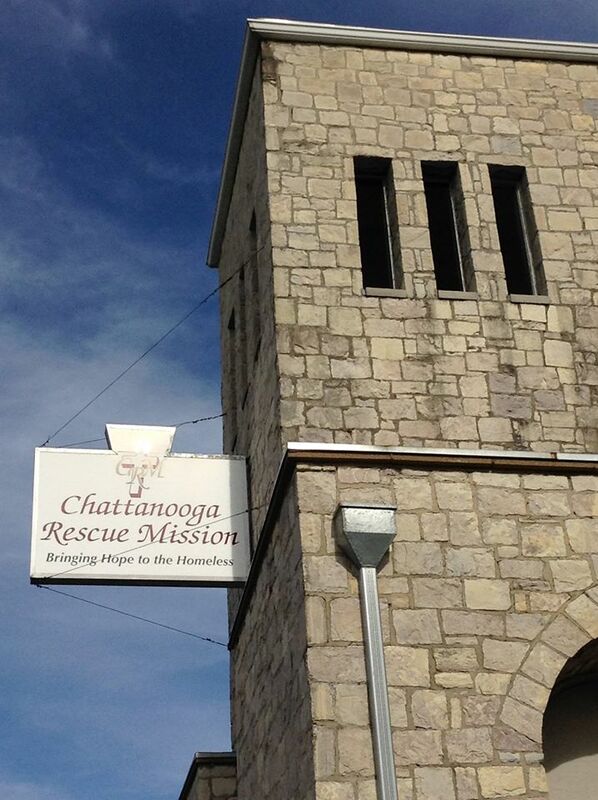 Mission staff will be hosting a table to share about the ministry. Please come by and see us. We would love to meet you!